The only word I find for it is cloddish. I refer to the latest CIA-instigated attempt to initiate regime change against outspoken Philippine President Rodrigo Duterte. The so-called ISIS terror attack in the minerals-rich southern Philippines island of Mindanao, a predominately Muslim part of the mostly Christian nation of 100 million people, took place literally in the midst of President Duterte’s talks in Moscow with Russian President Vladimir Putin. 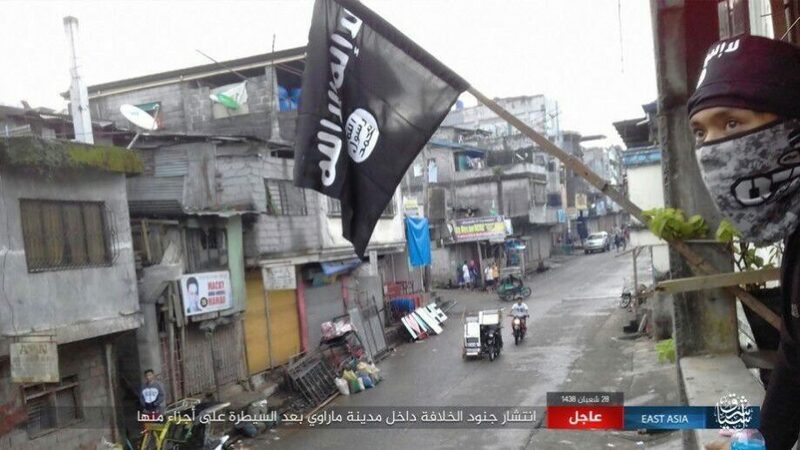 ISIS Maute lay siege in Marawi. Now the West’s favorite terrorist mercenaries are being told to take down Duterte in the Philippines. They probably are too late and have badly underestimated their adversaries. But then with the deterioration over recent decades in the quality of American university education, the current generation of strategists at Langley likely missed the basic course in Sun Tzu’s The Art of War, especially the part that cautions generals who wish to be victorious to “know yourself and know your enemy,” something that Duterte seems to have thought about. 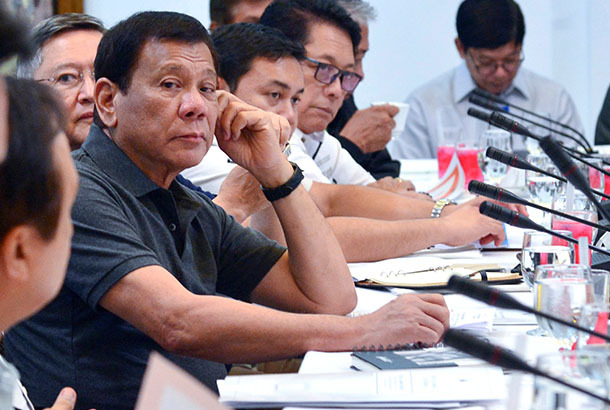 How the IS destabilization try in the Philippines unfolds in coming weeks may well determine a major turning point towards creation of the emerging China-Russia-centered Eurasian Century. June 7, 2017 in REALPOLITIK - The Geo-Political Chessboard.